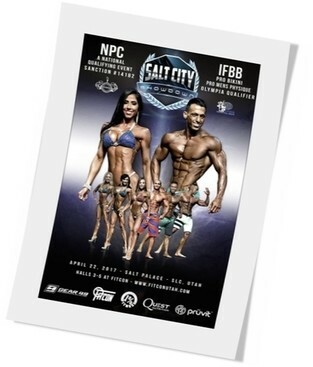 Integrado en el programa del evento deportivo FitCon 2017, tendrá lugar el 22 de abril de 2017 en el Salt Palace – Sala 5 – Escenario Principal, 100 SW Temple, Salt Lake City, Utah, USA. This entry was posted on viernes, abril 21st, 2017 at 10:38 pm	and is filed under Campeonatos. You can follow any responses to this entry through the RSS 2.0 feed.Both comments and pings are currently closed.